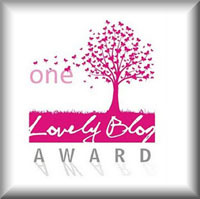 I am pleased to announce my list of nominees for the One Lovely Blog Award and I’m honored to have been nominated for it once again. 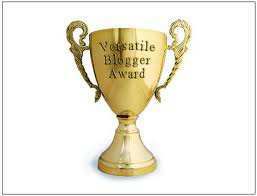 Thank you Laura LME, for nominating my blog! 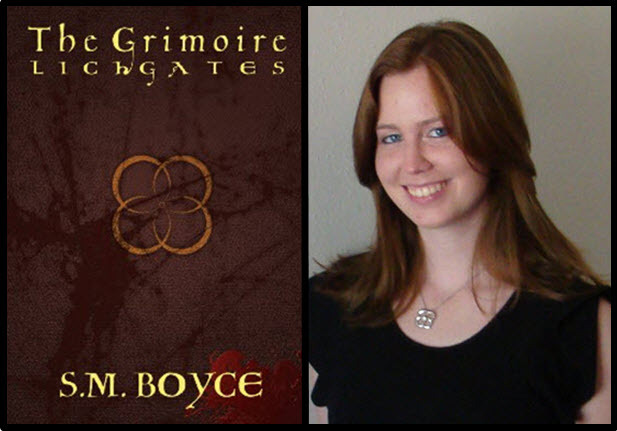 Friends and readers, please take a few minutes to meet the very talented Laura LME!!! 1) In 2011 my weight was much higher than it should be. By monitoring caloric burn and intake, I lost fifty pounds. 2) I was a class VP in college. 3) I sang bass in high school and college choruses. 4) I was a Civil Air Patrol cadet officer. 5) I am the son of a Pearl Harbor Attack survivor. 6) For a few years, I lived in a house with a wood stove, no indoor plumbing and loved it. 7) I have driven non-stop to a destination 975 miles away. Please join me in congratulating these nominees! that must have guided debut author S.M. Boyce. From beautifully crafted descriptions and exposition to action packed thrills, it’s all there: fight scenes that work, magic, shape shifting creatures, time-shifts and a cast of likable good guys offset by terrifying opponents. Main character Kara Magari stumbles onto an ancient book while hiking on a mountain trail. 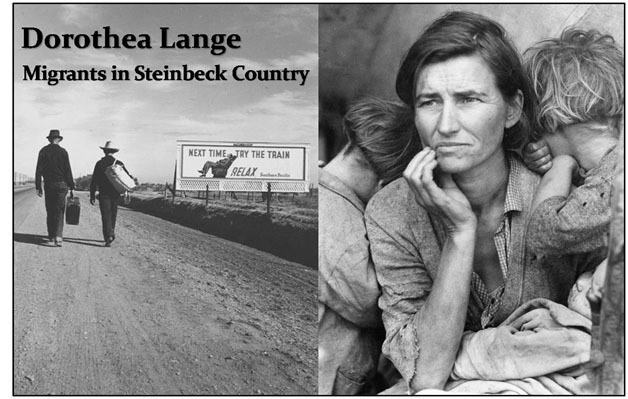 The talking book, the places it leads her, and the characters will transform her life. Kara is bright, witty and funny. To survive she will need all of those attributes and the help of loyal friends. Part of the problem is she can’t be sure who is friend or foe. As the latest Vagabond, the World of Ourea is in her hands. It is said the first Vagabond was murdered for attempting to unite a shattered world. Now, Kara has the same assignment. 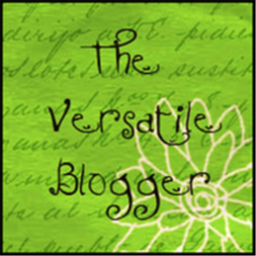 I checked my inbox recently to find messages from Belinda Witzenhausen ~ http://bwitzenhausen.wordpress.com/ and Doris ~ Doris http://miartedoris.wordpress.com, announcing that my personal blog http://RichWeatherly.wordpress.com had been nominated for the “Versatile Blogger Award”! My wife and I were married 44 years ago this past May 2012. We have two lovely daughters and six grandchildren which we dearly love. I retired from the corporate world and began a career in creative writing last year. Throughout much of my career my work included technical writing, corporate photography and media production. Fiction writing is far more enjoyable. I’m an avid reader of historical fiction, thrillers and poetry. 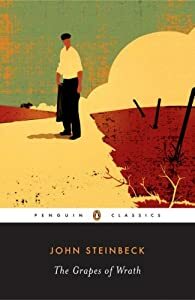 This has provided a foundation I use in my writing. My first published fiction is pending release in early summer. 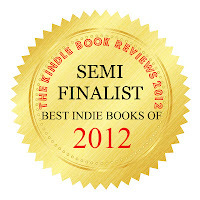 Closed Doors, a Trilogy consists of two short stories and a thriller Novella. I have an eclectic musical taste: from Classical, to Folk, Country and Rock N Roll. I work at staying fit and healthy. Last year I lost 60 pounds by closely monitoring calorie burn and eating fewer calories than I burned. I’m amazed at how many like minded people I’ve connected with on social media. Many are as close as those in my local community and I cherish their friendships.